That’s right! I’m trying to bring back a long forgotten segment I wanted to create. 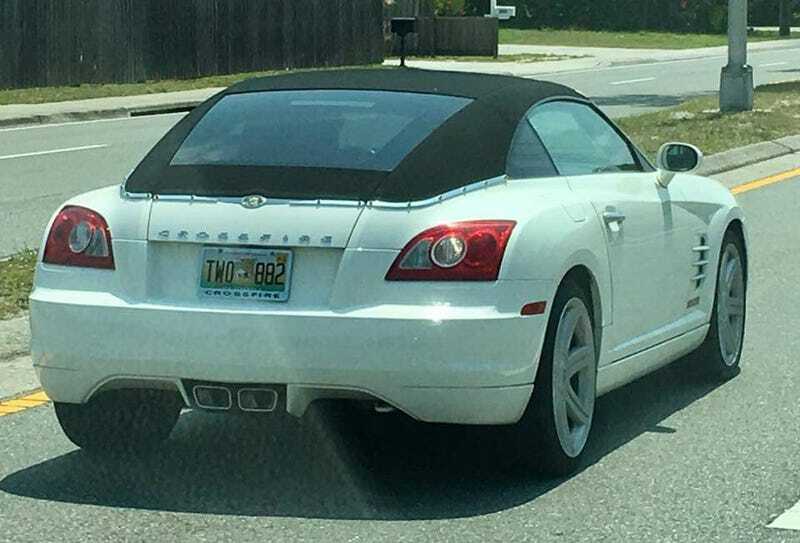 So, without further Ado, enjoy a Chrysler Crossfire given the landau treatment! And don’t worry, I’ve got a couple more to share soon.